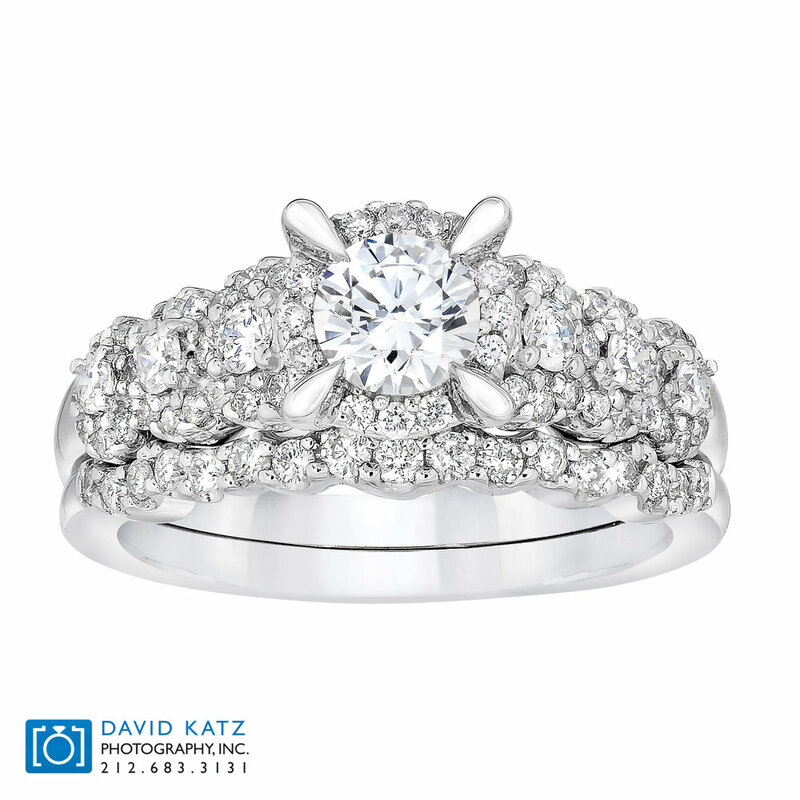 Bridal collections and engagement rings can vary from classic solitaires to three-stone rings, halos, paves, to the most unique and unusual. 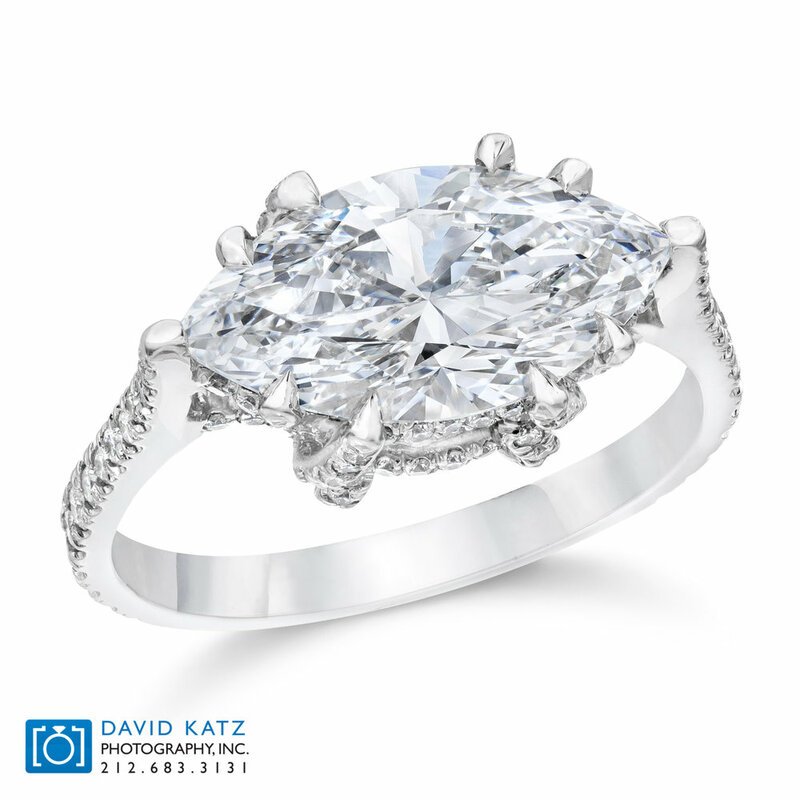 With so much competition in the engagement ring market, we understand how critical it is to make your collection stand out! We take great care with every piece to ensure each diamond gleams. 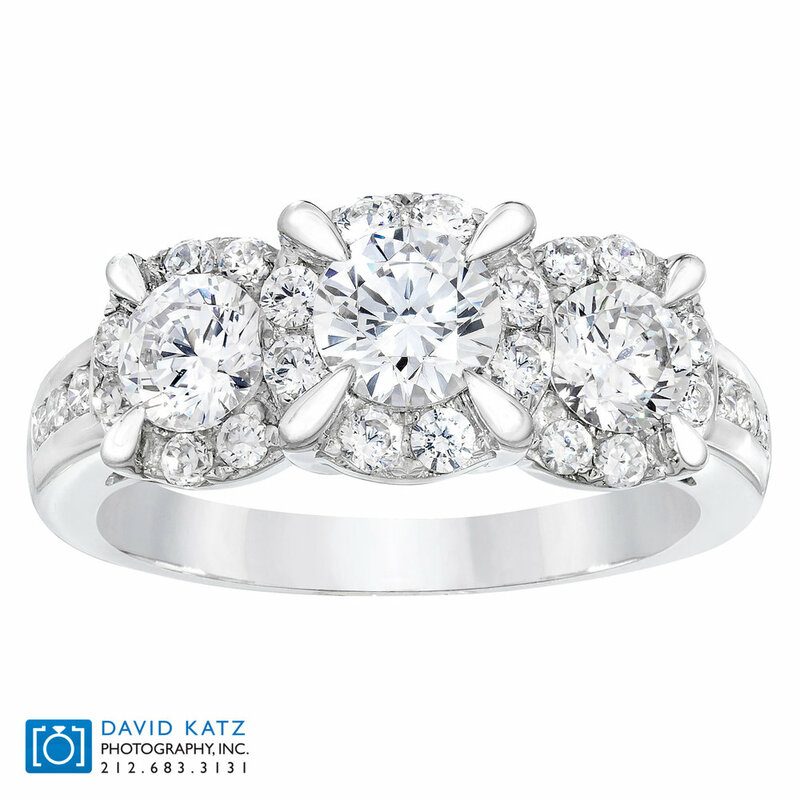 Each ring is shot in multiple focusses to ensure that every angle looks flawless and that every stone shines.